Ready to plan for 2018? 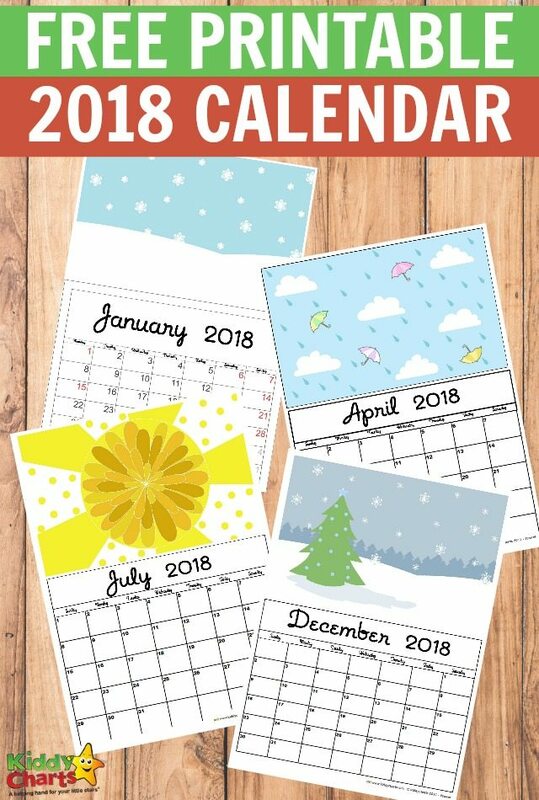 We love to be organized here at KiddyCharts so today we are sharing this free printable 2018 calendar will help you prepare for a wonderful year. These monthly calendars have enough space for you to mark and plan special events, birthdays of your family and friends, write short memos or even write down memories for the day. Each of the twelve months come on a separate sheet of paper and all of the monthly calendars are accompanied with a wonderful illustration. has a wonderful winter inspired illustration. Perfect design for a cold winter month. February comes with plenty of hearts. Fitting for Valentines day. March features an egg inspired design. Time to plan for all the egg decorating. April is known to be a rainy month so the umbrella and rain design is perfect for that month. May has an amazing display of flowers. June is all about roses and bees. July comes with a bursting yellow design. Perfect for summer. August has a leafy design. Almost time to say goodbye to green leaves on trees. September has a nice fall scene. Lovely design to welcome fall. October will delight all Halloween lovers with a Jack’O Lantern. It’s looking fairly scary! November offers a burst of colors. And December has a calm Christmasy scene. Such a wonderful scene. Go on ahead and print the free 2018 calendar. You can even laminate the pages and use dry erase or permanent markers to write down your plans or cross off the days. Looking for more cool free printables? 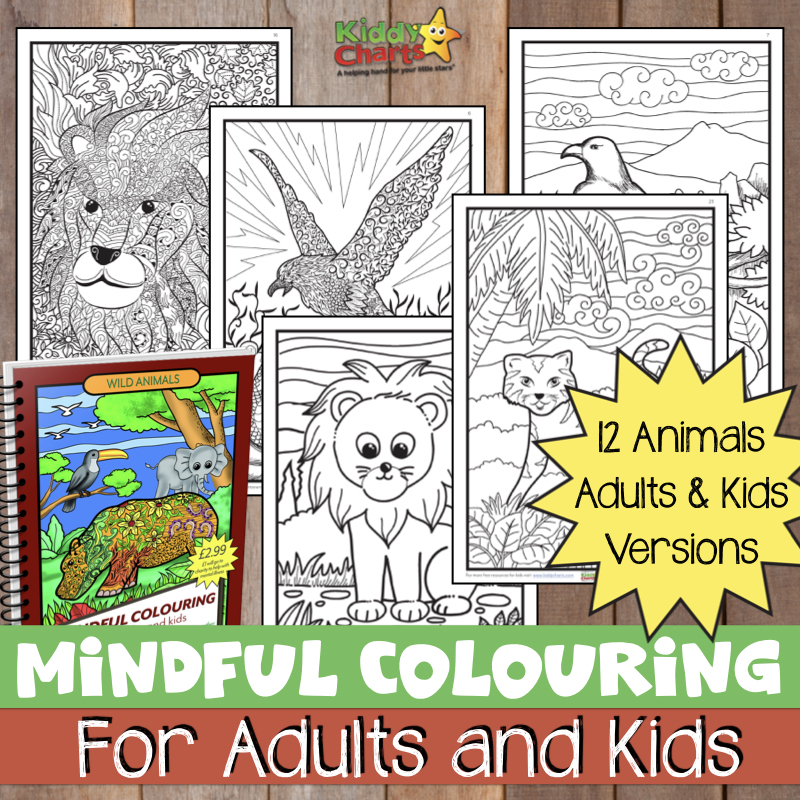 We have quite a few I’m sure you or your little ones will love. We have a great Pinterest board covering free printables, where you can find some of our awesome freebies. We also have loads of other boards for kids, from activities to other printables from across the globe, so why not follow our Pinterest account so you don’t miss out? so lovely~ can you use the same patterns for 2019 calendars? thanks!